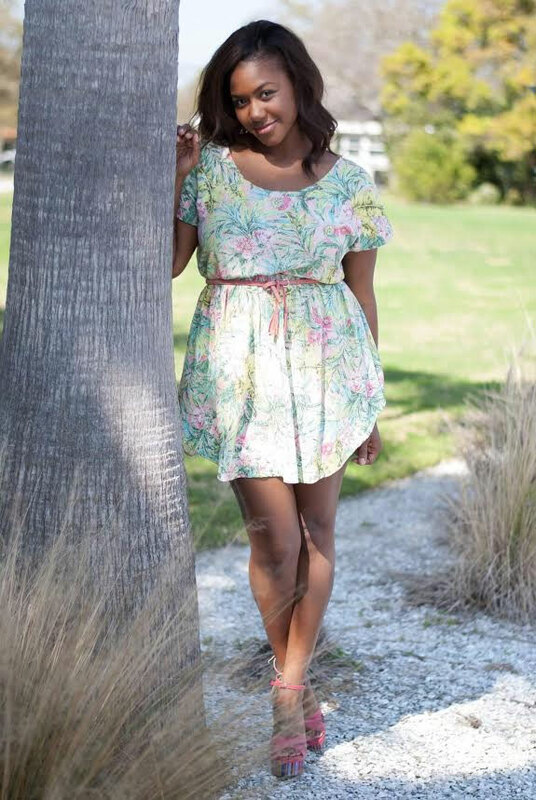 Amandia Reese Craig is an experienced fashion stylist, Co-owner and Creative Director of Glensford Beauty Academy, The School of Cosmetology, owner of Artistyles Boutique.com, founder of Theresa Ann Tripp Education Foundation, Inc., and Radio Show Host of “The Change Your Life with Beauty Show!” on AM 1150 WTMP. 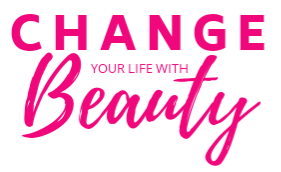 “The Change Your Life with Beauty Show!” is a pre-recorded 30-minute talk show with a focus on all things beauty. Amandia Reese Craig explores a vast range of subjects (hair, skin, and nails, fashion, styling, lifestyle, mental and physical health, and relationships) with valuable insights and enthusiastic conversations from popular entertainers, experts, athletes, authors, and newsmakers.